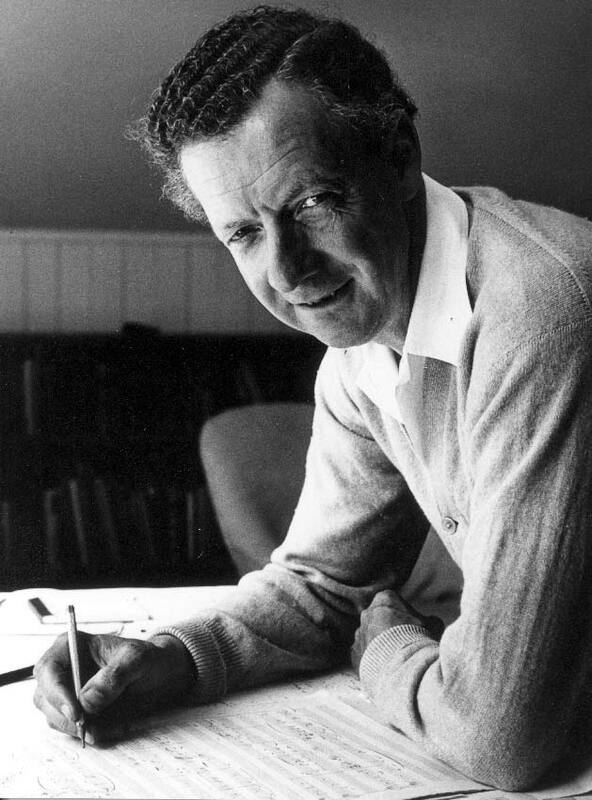 Benjamin Britten is considered one of Britain’s greatest composers. Benjamin Britten was a composer. Many composers in the last century wrote music that was very complicated to listen to and required many highly-skilled musicians to play and sing it. Benjamin Britten wrote music for everyone, he even said so himself. He wanted his ’music to be of use to people, to please them, to enhance their lives’. People enjoy his music so much that he is now the most performed British composer in the world. 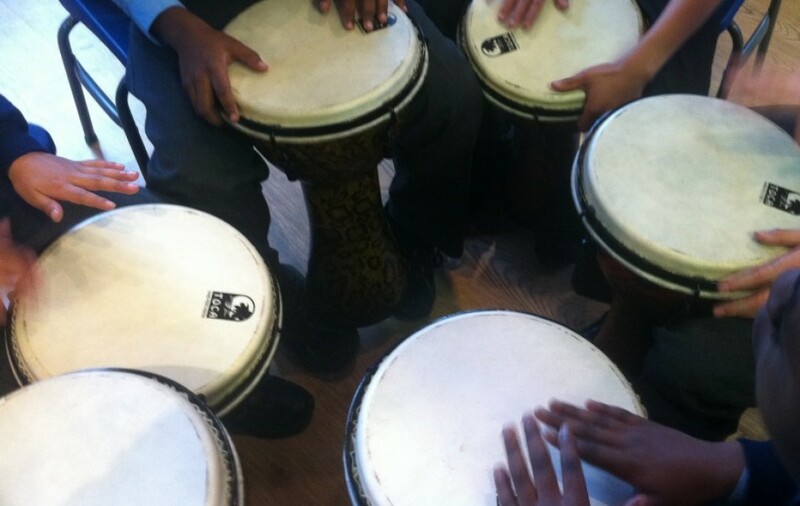 schools and Ben’s lifelong interest in music for young people and music education. The songs that we will be studying come from this collection. He wrote music of all kinds and travelled all around the world performing it as a pianist and conductor. He was so famous that the BBC devoted a whole programme to him for his 50th birthday and he was the first musician in history to be made a Lord by the Queen. When he died he left behind more than 1,000 pieces of extraordinary music and the fascinating story of a journey from Suffolk schoolboy to great composer. Being a composer must be a very hard job!